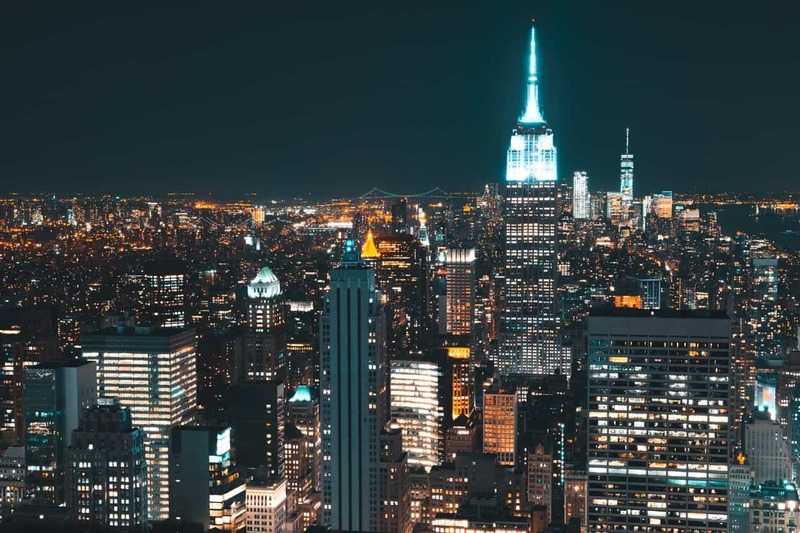 Did you know in New York alone 100,000 tons of metal can be recycled from the 239,000 tons of trash that people throw out? Yes, we are serious. Most people are unaware of the recycling process and the benefits that they provide. Mostly its lack of awareness or apathy that makes them throw trash out without segregating it. The e-waste problem is also growing exponentially and it needs to be addressed before things get worse. 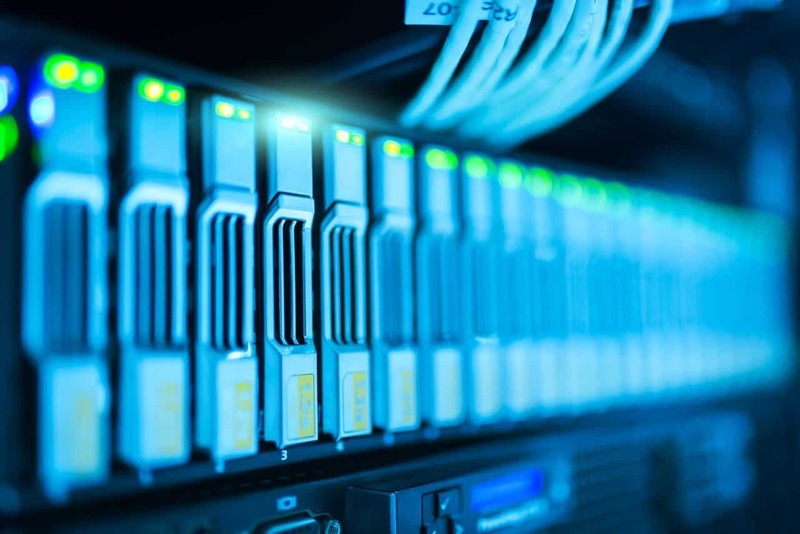 Surplus Service is a San Francisco, CA Bay Area-based e-waste management business that specializes in ITAD, medical recycling, electronic liquidation, reverse logistics and data eradication. They pick up electronics from anywhere in North America and recycle them ethically using their specialized UpcyclIT(r) e-waste management solutions. 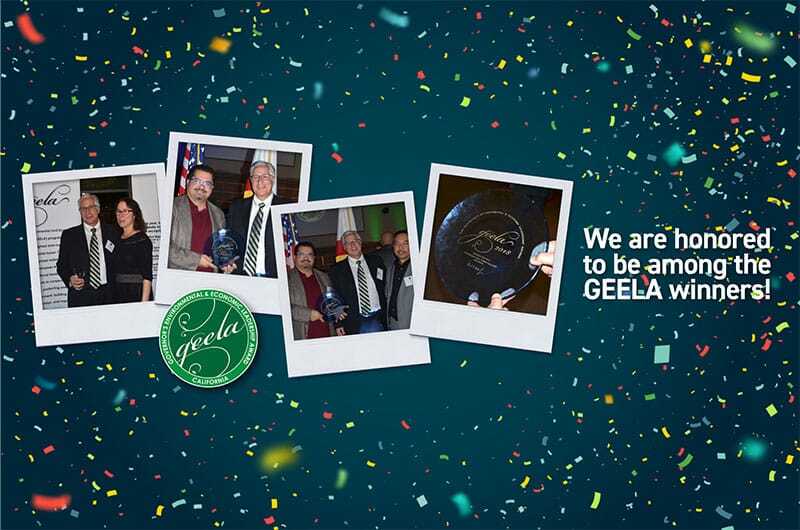 Not just that, they strive to make planet earth a more sustainable place to live and their continued recycling efforts have earned the Governor’s Environmental and Economic Leadership Award (GEELA) – California’s highest environmental honor. With UpcyclIT® – their trademark recycling program that offers the best solutions for your business or an organization, they aim to reduce the problem of e-waste recycling in landfills by reusing electronics or refurbishing them rather than simply recycling them. a) Asset Disposition (ITAD) / Asset Management– in times of need to dispose off surplus electronics and equipment, our zero waste solutions can simplify the whole process for an organization by turning excess electronics into cash for clients. b) Medical Recycling– Medical equipment requires special care because they include hazardous materials which can harm the environment. At Surplus Service, their facility is equipped with the state-of-the-art solutions for disposing of many types of medical equipment, devices and pharmaceutical waste. They also provide onsite management services. c) Reverse Logistics – Reverse logistics involves managing customer returns, overstock, seasonal etc. goods for the purpose of capturing higher value or proper disposal. In the process of reverse logistics, returned products go backwards in the supply chain, i.e. from the customer to the distributor or to the manufacturer for repair and reuse. Surplus Service has developed a wide range of services for effective reverse logistics, including UpcyclIT®, repair & refurbishment, remarketing, demanufacturing, reuse and parts harvesting. d) Zero Waste Reporting– The Zero Waste International Alliance and the U.S. Zero Waste Business Council believes a 90 percent reduction of waste being sent to landfills is possible. We second that and through extensive zero waste options for e-waste recycling initiatives believe this is possible. e) Data Destruction -They use safe and ethical data destruction processes such as data wiping, degaussing and destruction. Devices are thoroughly checked before they undergo these processes. Items that are reusable are refurbished reducing devices that end up in the landfills. f) Solar Panel -This is a recent offering. Surplus Service can help clients recycle their solar panels, reducing the cost of clients’ electric bills. If your company or organization is looking for e-waste recycling management and solutions.